"Tougher the rope, higher the strength"
Maruti Ropes, a name known for its paramount presence in domestic as well as international markets, offers an array of specialized products with a keen focus on catering to several huge markets. Our company has established itself as one of the leading manufacturers and solutions provider for ropes. We offer the most technologically advanced production facilities on an international scale. The crucial three decades in which we’ve made our presence in the market proves our customers’ belief in our products across domestic as well as international markets. Maruti ropes is accredited with ISO 9001:2015 certified by TUV. From incorporating the contemporary technical practices and innovative systems to hiring a skillful set of teams, our company not only focuses on the robust and versatile features of our products but also intends to synergize the demand of customers and supply of services from our end. At Maruti ropes, our primary focus lies in the perpetual development of our products and round the clock improvement in our services from all corners so that we walk with the trend and styles of industry at par. 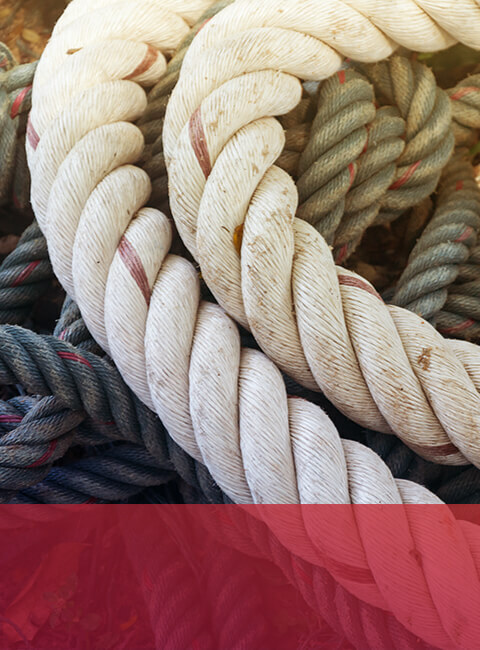 The way a sturdy rope strengthens the hold, similarly constant endeavors on the all-round improvement of our products and services strengthens our prominent presence in the entire market. When an entity aligns and associates with our company, they not only get promising and durable products and services but also become a part of our progressive future. We commenced our journey in the year 1983 with the belief that without quality, the question of cost is irrelevant, therefore by opting for us, you will not only experience an unparalleled array of refined products, but also several other essentials including our on-time delivery within budget and utmost focus on quality of the product. Business and consumers go hand-in-hand and we always strive to maintain an equilibrium between the demand and supply of our company and our associates, thereby leading to commendable results. From the humble embarkment of this journey in the year 1983 till today , our company has witnesses an exponential growth vertically and horizontally. 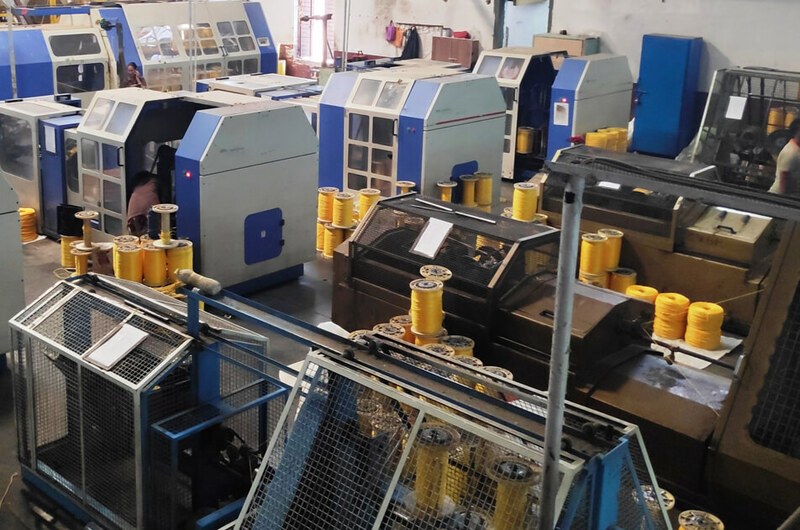 The group has not only excelled at broadening the integration of vertical business model from the roots of yarns to the fruits of finished ropes, but also has simultaneously achieved advancement through perennial innovation and a unified vision of eminence, professionalism and multi-dimensional diversification. The group has permanently carved its name in the core business of ropes by standing tall and firm on its brick and mortar foundation of exceptional quality, efficient management, and ethical values. As an organization, holistically our compass has always been facing in right direction. Our strategic planning, diligent staff and undying efforts towards meeting our commitments and targets, are the reasons behind our triumph. We work with a zeal and vigilance to add value and worth to our customer's business by ensuring timely and accurate supply of superior quality products at highly competitive prices. Quality deliverance and customer contentment is the backbone of our success & evolving with trends to achieve innovation in products is a non-negotiable priority for us. Our corporate values lie in the optimistic response from our customers and high spirits of our employees. We are utterly devoted towards the overall development of our team be it professionally or socially. We strictly adhere onto the belief that the amount of contribution to our society and economy is proportionate to the volume of our success. To encapsulate, I, on behalf of the entire management board must acknowledge and appreciate that one indispensable part of the company which is thoroughly responsible for the prodigious heights that we have achieved is Our Team , loyal , passionate and devoted. From top level white collared each and to the blue collared each member performs a keen role in establishing the position on which our organization is today. Their earnestness and utmost loyalty along with our customers' perpetual support is the recipe of our glorious past and present. I fervently hope that they will keep their spirits high in the upcoming years as well, and will determine new heights of growth and prosperity for the organization. For a long time, MARUTI ROPES has been and still is a continuously developing company. During the recent years, such attitude has increased multi fold with the opening of various markets all over the world. 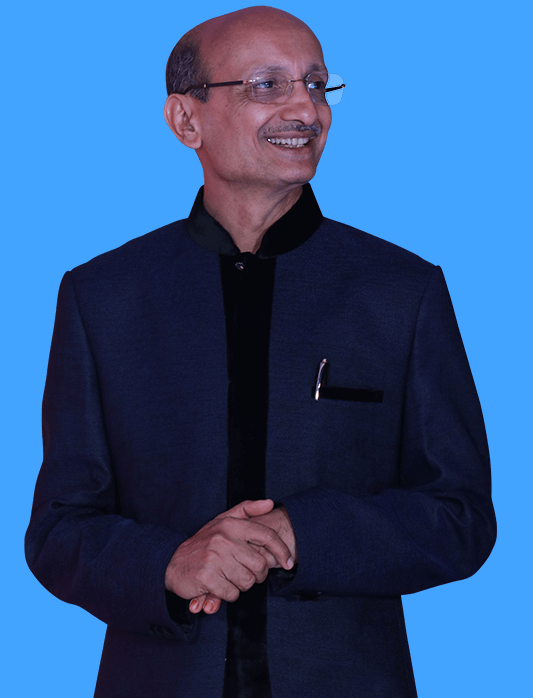 Since its foundation, MARUTI’s objective has always been “MARUTI customers” with regards to satisfaction of their needs, opinion sharing to develop their production strategies, the supply of products for their development and for gaining leadership in the market. Our only objective is the excellence in realization of our products, in the ability to supply our customers with a working system and a “know how”, which have been a distinguishing sign and a mark of MARUTI all over the world. Our target is ambitious, but this is the mainspring that pushes us every day to surpass ourselves. To ensure continuous development of a congenial environment, along with a clean and hygienic work arena.